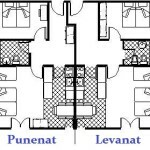 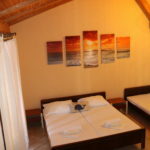 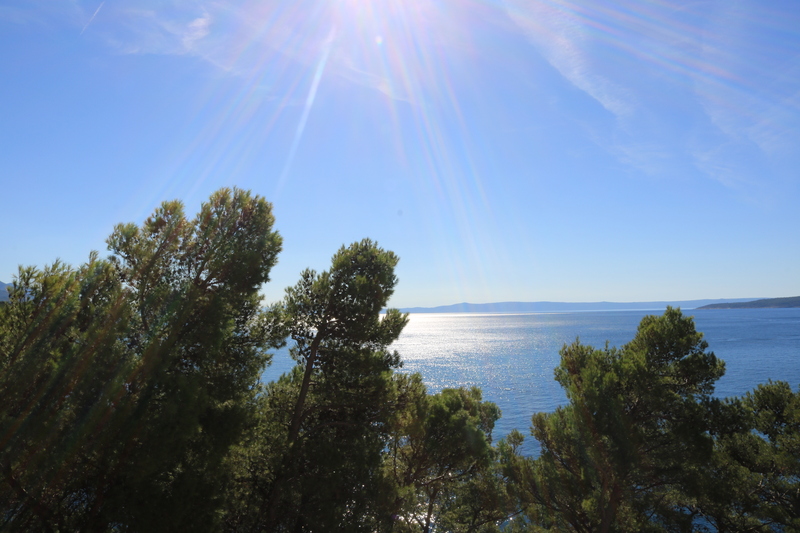 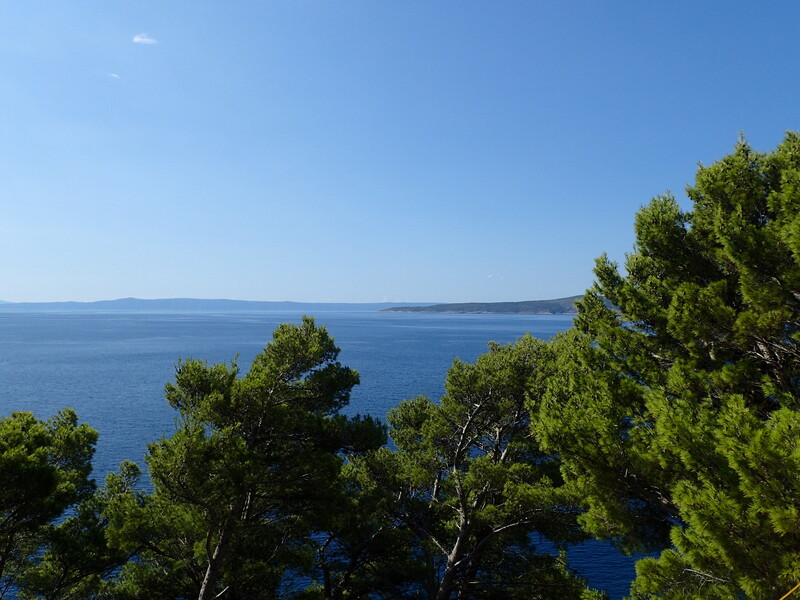 The Punenat suite is named after the dalmatian word punenat or pulenat, the local west wind. 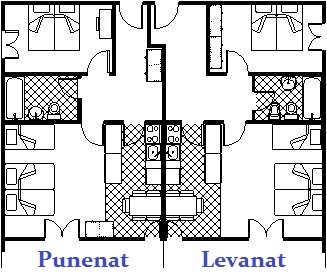 The Punenat suite is one of our two largest apartments, located on the top floor. 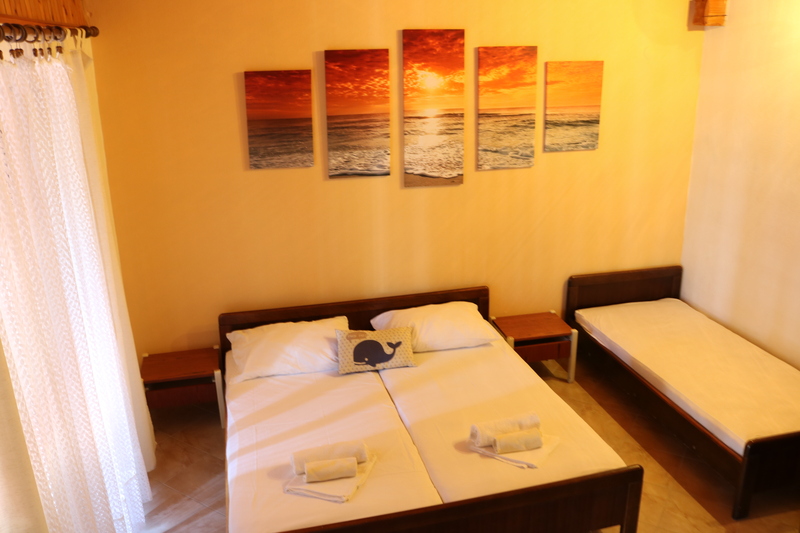 Spacious and well-lit, this suite is perfect for all kinds of families and groups. 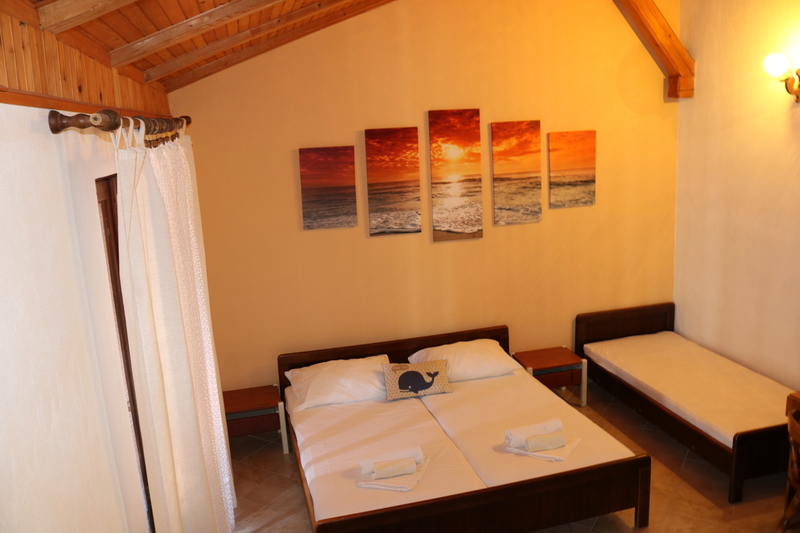 With a breathtaking view of the sea and a spacious balcony, the Punenat suite promises a relaxing and comfortable vacation environment.